The Goodreads Book Tag 2! I’d love to thank both Sam @ RiverMoose-Reads and Laylah @ ImbookedByBooks for tagging me! 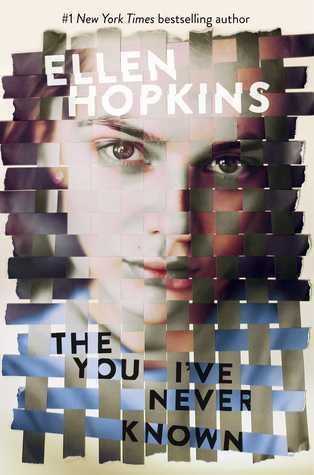 I finished my review copy of The You I’ve Never Known and I’ll have my review up on January 13! 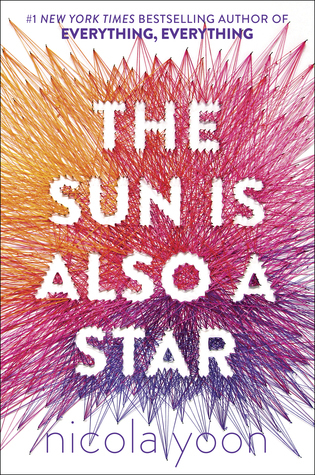 I’m currently reading The Sun Is Also a Star and The Assassin’s Blade. 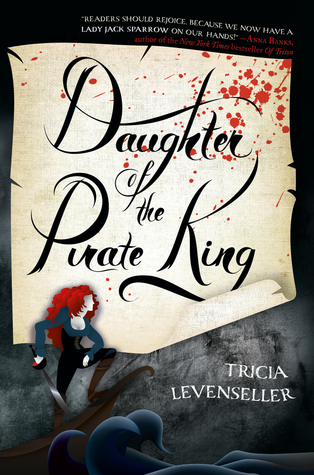 Daughter of the Pirate King by Tricia Levenseller. I have a few review copies I plan on getting to this month. But other than that I’m not really sure what to read next. I always just chose randomly. ARE YOU DOING A 2017 (I CHANGED THE QUESTION) READING CHALLENGE? Yes! I plan on reading 75 books this year! Wish me luck!!!!! Yes, my Goodreads and my Pinterest. But mainly my Goodreads. I just buy books randomly as I see them. 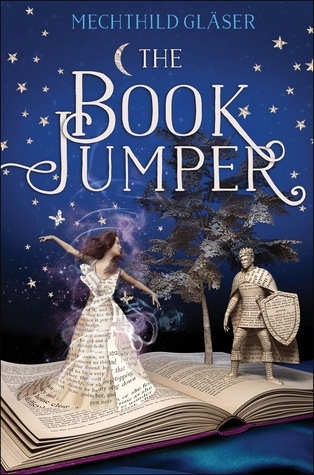 But I really want to buy The Book Jumper! The two that I can think of on the spot are Cassie Clare and Kasie West. First 5, Neon Book Zebras (Private), and The Immortal Readers. Currently reading The Assassin’s Blade as well 🙂 And I really want to read The Book Jumper! Thank you! And I’m glad you like the same books! What story are you on in The Assassin’s Blade? The Assassin and the Underworld. I’m almost done 🙂 What about you? I just finished The Assassin and the Desert. I’m about 51% done with it. Awesome! Are you enjoying it? Yes! I love all the selfless things Celaena does! The Desert is my favorite story so far, what’s yours? Mine too! I loved her friendship with Ansel 😊 But I really liked the Healer too. I just think both are really nice stories about female camaraderie​ that for once do not revolve around a love interest. 😄 Exactly! I love the friendships Celaena makes too, I liked Ansel the best. I wish we get to know if the Healer fulfills her dreams. Definitely! I really empathized with her and her struggle and really ended up caring about her in such a short period of time! Something I didn’t get to do with certain recurring characters in the series. Yes! I feel like her real character shown more in the short stories. What book are you on in the series? I’m still trying to get into Empire of Storms but have not been able to… Not sure why. Maybe it’s been too long? I just don’t feel it, you know? I want to find out how it ends for sure, though. 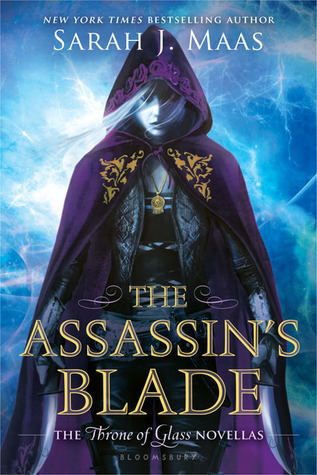 I haven’t started it yet, I want to finish The Assassin’s Blade before I begin EoS. But I understand, I feel the same about some of the other books I’ve read. I LOVE your quotes! Cassie is amazing! Yay! I’m so happy to hear that! Can’t wait to see your post!